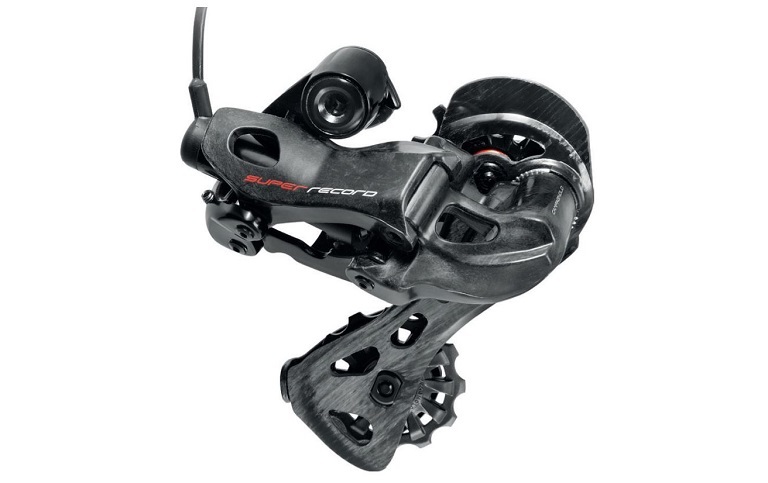 SRAM has announced an affordable gateway into their game-changing AXS groupset ecosystem – Force eTap AXS. 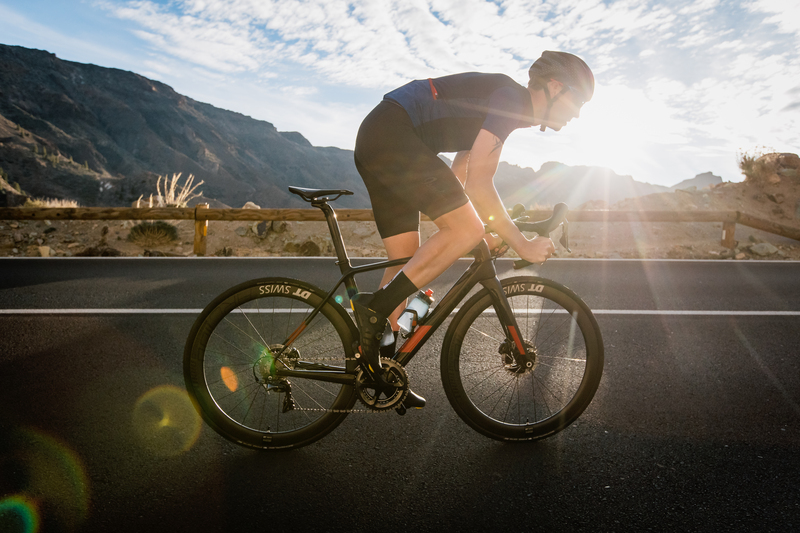 Vitus have punched the release button on their new range of stunning road, adventure and city bikes, led from the front by pro-standard road racer, the Zenium ZX-1. Team CRC Mavic remains excited for the season ahead despite a difficult start to the Enduro World Series, which officially kicked off this weekend in Rotorua, New Zealand. 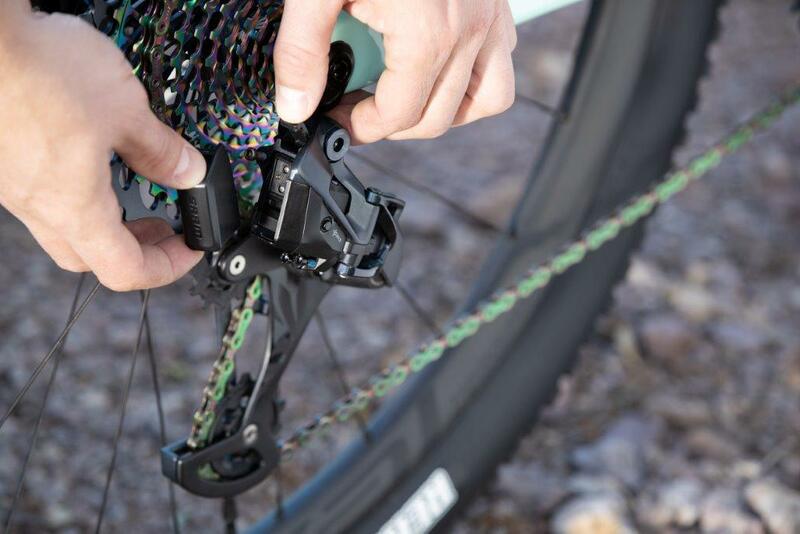 Upgrading your bike is, for many, one of the most fun aspects of being a rider. But if you’re new to this world of tweaking, improving, bolting, and spannering, then maybe The Hub can help. Everything is looking good for Team CRC Mavic as we hurtle toward the beginning of the 2019 EWS season.